Born and bred Yorkshire girl. 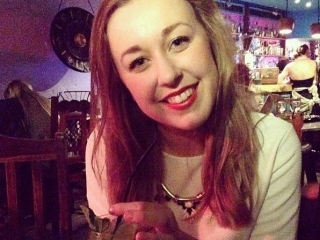 English Literature Graduate working in theatre marketing in the big smoke. Loves musicals, books, netball, really crap reality TV, and above all food. Spends the majority of her day thinking about her next meal. Follow on Instagram @livvialdersontuck.